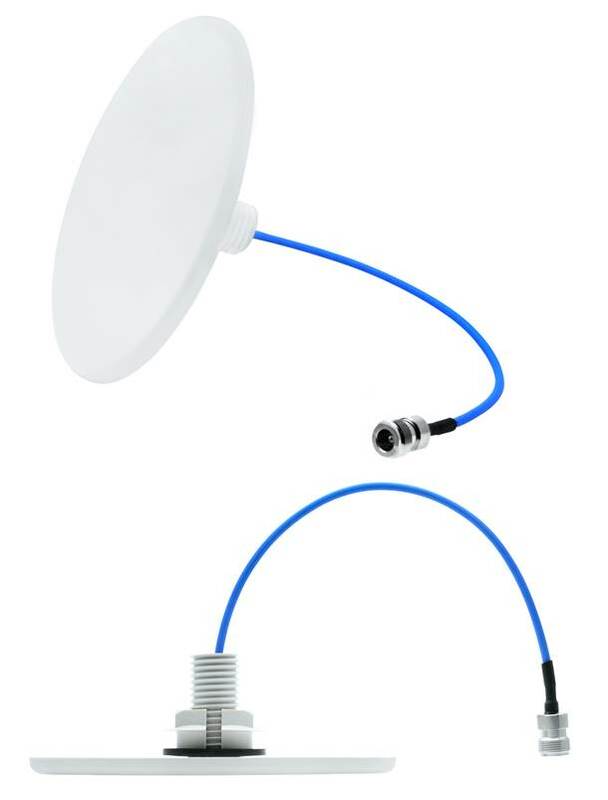 The CFSA69383P antennas are low PIM, indoor, wideband, low profile ceiling mount antennas. They designed to provide pattern coverage that is optimized for indoor coverage requirements for the GSM, DCS, UMTS, AWS-3 and LTE/WiMAX frequency bands. They are applicable for environments where aesthetics and wide angle coverage are necessary for successful wireless deployment. The surprisingly small size and extreme low profile enables maximum mounting flexibility while maintaining desired in-building aesthetics.